Hi everyone! 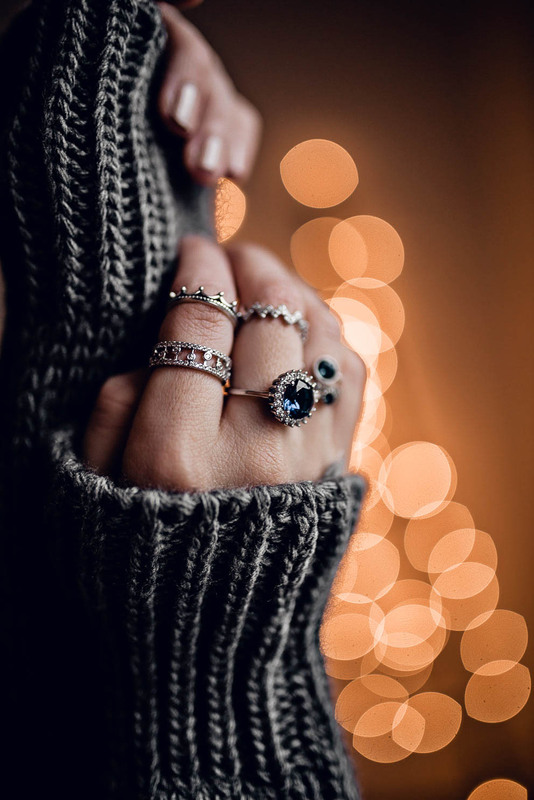 Today I wanna share some cozy warm style pictures, with a holyday vibe. 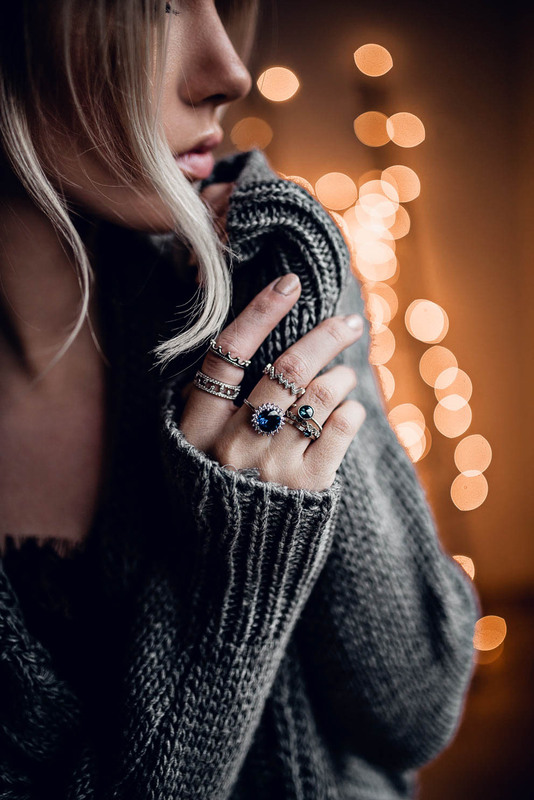 The holidays are soon to come and you just wanna feel cozy and shine warmth from the inside, To help you shine even more, check out these awesome jewelry from OCEANFASHION. 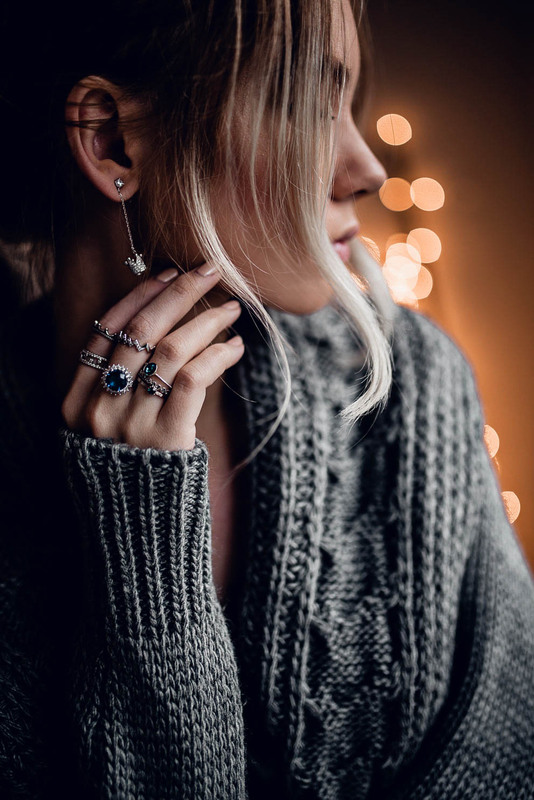 These cute rings and earrings will be an awesome addition to any holiday season outfit. OCEANFASHION. Я влюблена в эти миниатюрные колечки, они определённо привносят изюминку и шик.